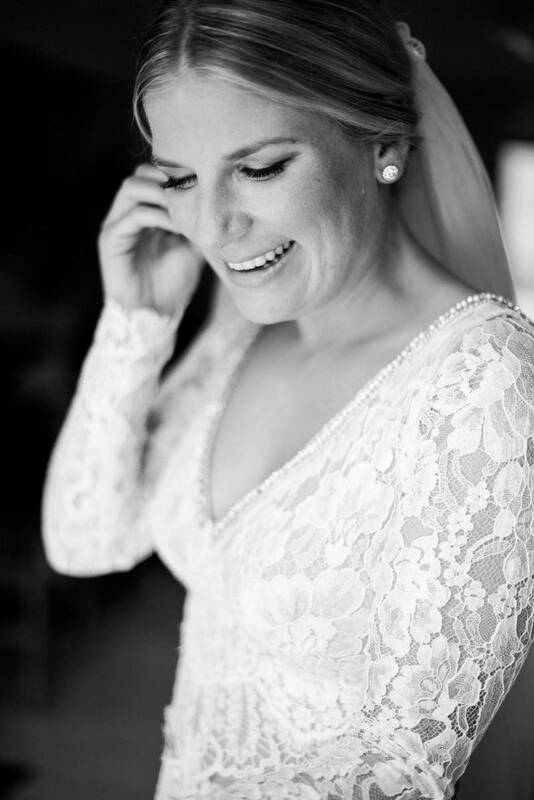 Gorgeous bride Christina spent the first 20 years of her life visiting Ibiza for family holidays. "It was the perfect place for my family and I - we had such a wonderful time over this time. My father died 12 years ago and I knew it could never ever be the perfect day - as he will be missing! 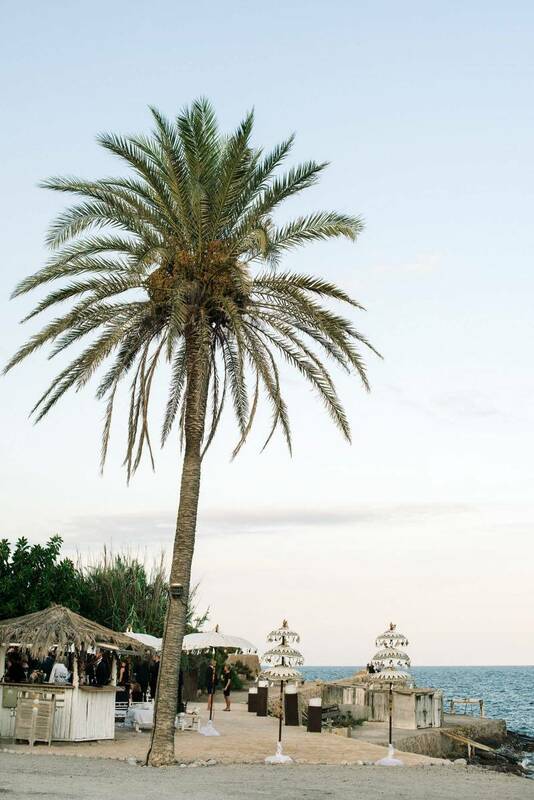 But there is one place in the world, where he is always around - IBIZA!" 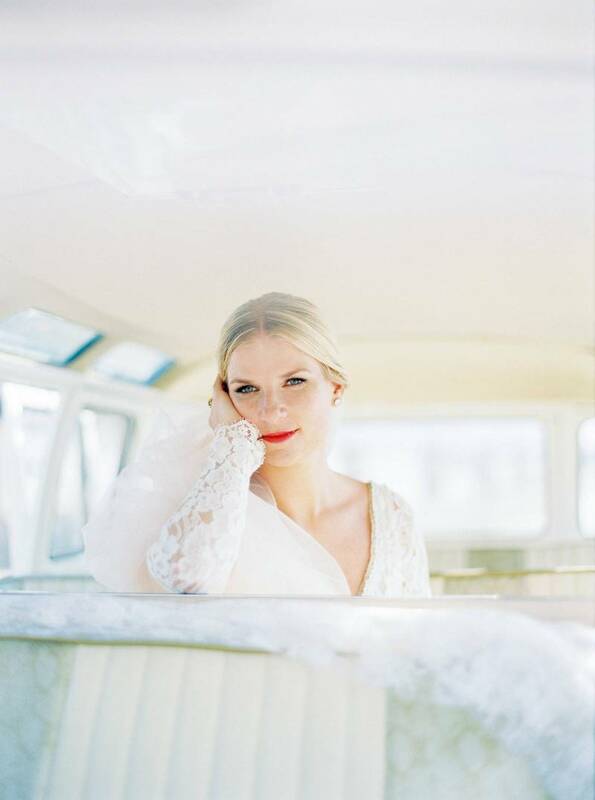 These beautiful images by ANA LUI capture the joy of this special day. HOW DID YOU MEET? We met in a bar, where a good friend of both from us was. TELL US ABOUT YOUR PROPOSAL: We were in a very special, romantic hotel in holiday. He arranged a champagne reception at the pool. He went on his knees and told me the reason why I'm THE one. 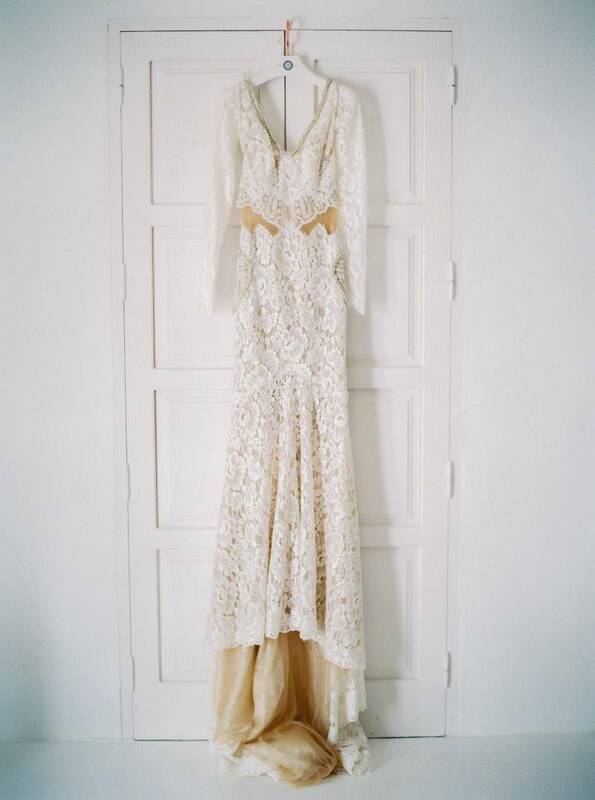 TELL US ABOUT FINDING YOUR WEDDING DRESS: I had been to many shops in Berlin, London and Hamburg without any success. It was very difficult to find THAT dress for me, due to the reason that I'm working for a fashion company and everyone expected something very special... finally I found the designer GALIA LAHAV online. The German PR planned to open a pop up store in Hamburg for one week, while they did a road show straight through Europe. It was such a perfect day - just me, my mum and four of my best girlfriend's - and MY dress! It was the first one I tried in that store and I had no doubt that this is the one. DESCRIBE YOUR WEDDING FLOWERS: Country chic bouquet with blush and pastel David Austin O'Hara Rose, mixed with lavender and eucalyptus. 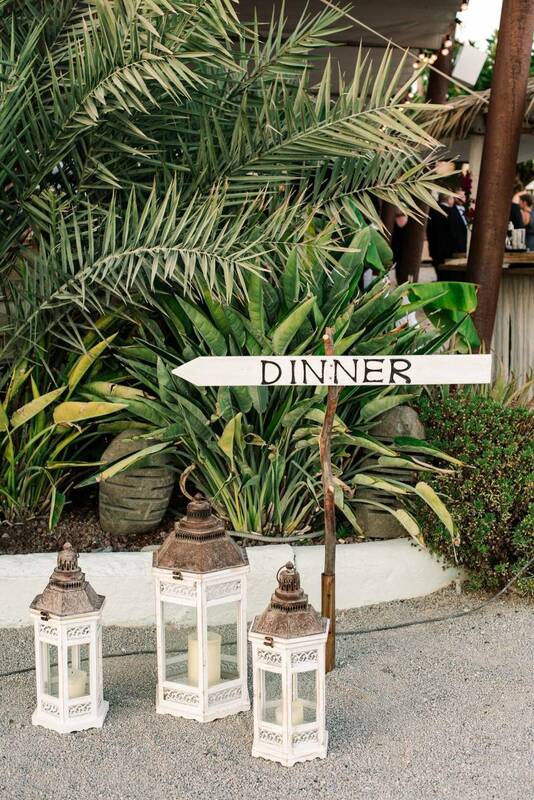 WHAT ADVICE WOULD YOU GIVE OUT TO A COUPLE PLANNING THEIR WEDDING? Try to glory the day from the first moment when you wake up and enjoy it together! It's all about you! And there is one person, who is always around - the photographer. Choose one you really like personally. We had such a great person (Ana Lui) - it was never stressful and we had so much fun! MOST MEMORABLE MOMENT? The moment, when my brother took me to the church and I saw my husband crying. ANY OTHER DETAILS THAT HELP TELL THE STORY OF YOUR DAY? It was just me, my husband, my family and my most beloved friends - a perfect day! IS THERE ANYTHING YOU WOULD CHANGE OR DO DIFFERENTLY? Definitely not!